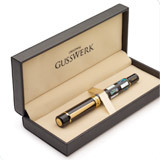 Give a little happiness – Gusswerk writing instruments are excellent, exclusive, premium quality and long-lasting gifts. 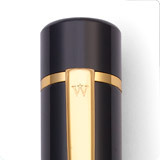 Have a look at our gift sets and find the right one for your presentee! REINDL "Classic Stile & Art"
You are a retailer and want to sell Gusswerk products?